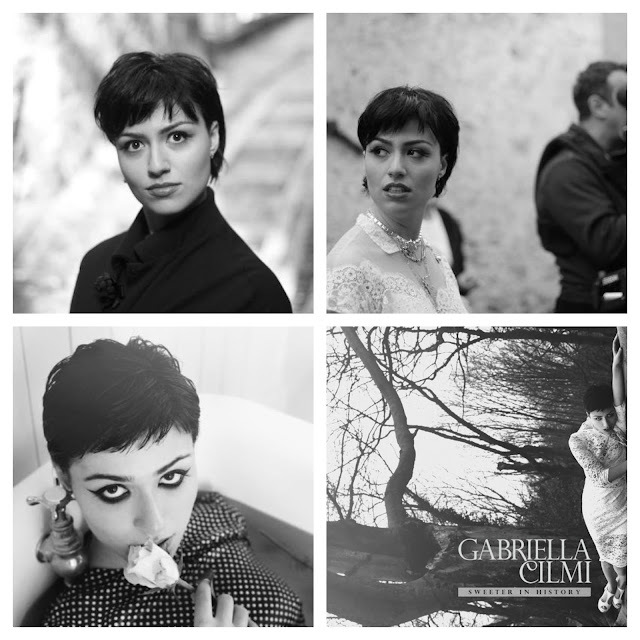 It's seemingly been an ETERNITY (about three years) since Australian singer/songwriter Gabriella Cilmi released her last album, but from the looks of it, new music is on the way. Last April, Cilmi mercilessly teased us with a new song ("Vicious Love") & accompanying music video, before disappearing again. This fake out left me emotionally dead inside, once again left to cry alone in the corner with "Sweet About Me" playing on repeat. Well, I don't know about you but I think Gabriella Cilmi is back this time for good - and with a cute new short 'do to boot! March 26th has been announced as the release date for Cilmi's latest new song, "Sweeter In History," and while it's being offered as a free download, it certainly is a sign of good things to come. Check out the just released music video for "Sweeter In History" BELOW. Well this is a pleasant surprise! 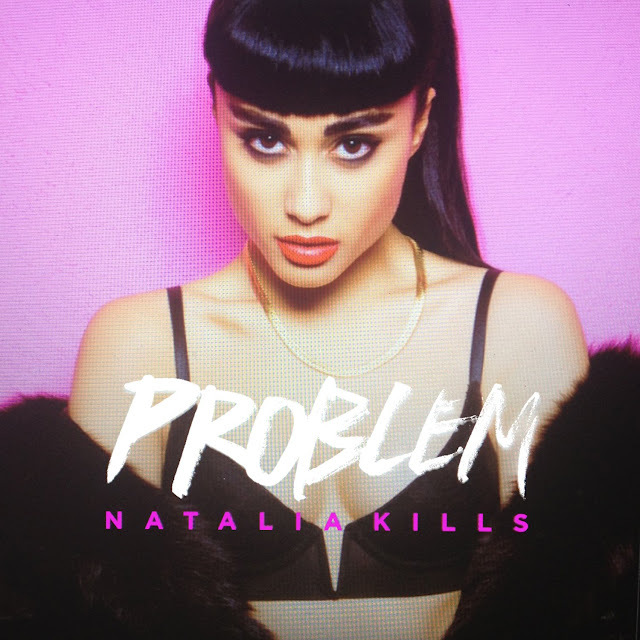 New Natalia Kills single! Check out "Problem" BELOW and prepare to rock out with your...well, you get the idea. "Problem" originally leaked last month in its unfinished form, but rather than whine and rant about people and patience, Kills hit the studio with producer Jeff Bhasker (Kanye West, Alicia Keys, Beyoncé, fun., Natalia Kills) and made it into the punchy piece of darkpop perfection that you hear today. It sounds like a natural next step for Kills, who's last album was so so underrated. I'm glad she's not deviating from her usual blend of pleasing-to-the-ear, dark-twisty melodies, and rough-around-the-edges glam-pop production. It just wouldn't be a Natalia Kills record otherwise! "Problem" is out now on iTunes.